Here at HIT we look for partners who share the same ethos and values as ourselves. In return we simply ask that all of our partners have a clear focus on the learner journey with quality at the core in every aspect of training delivery. Click here for HIT's current pricing policy.  HIT Training works closely with the following delivery partners to provide the best training solutions in many locations across the country.